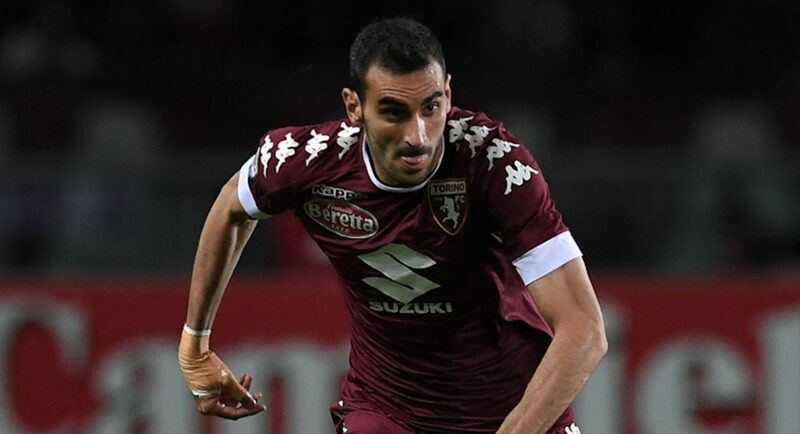 Torino have confirmed the signing of Davide Zappacosta from Torino on the club’s official website. Sky Italia journalist Gianluca Di Marzio reported on Thursday afternoon that the Premier League champions had agreed a £23M fee to sign Zappacosta. The deal has now been completed and he is a Chelsea player. Antonio Conte knows Zappacosta well having worked with him for the Italy national team. Although the 25-year-old was not called up by Conte for the squad at Euro 2016, he clearly like what he saw as he has drafted him in in order to provide competition for Victor Moses at right-wing-back. Chelsea went into deadline day in desperate need of reinforcements in the wing-back areas, and they have got that in the shape of Zappacosta. He can play on both sides of the defence, and can also beat the first man from corners, which will be refreshing for all Chelsea fans to see, no doubt.